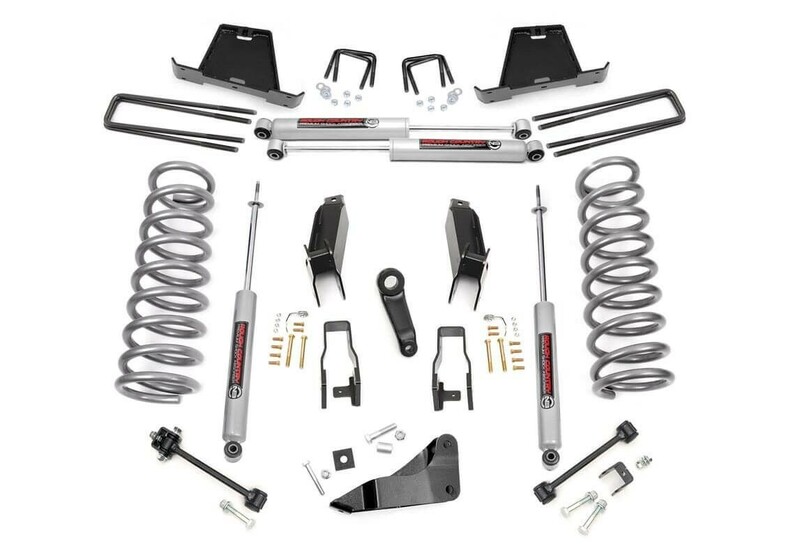 This 5in kit now includes our critically acclaimed N3 Shock Absorbers at no additional cost! 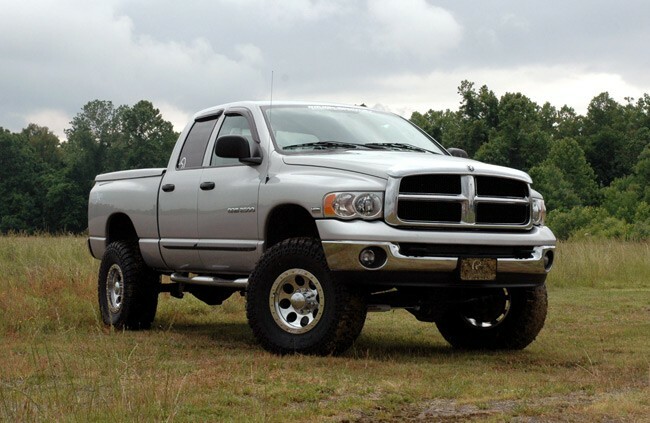 Our N3 shocks are custom tuned specifically for this application - meaning you get a shock designed specifically for the weight and maneuverability of your truck. Incorporating "Velocity Sensitive Valving" technology, these shocks utilize a 10-stage variable valving process that allows for a super smooth highway ride and outstanding control in rugged off road situations from the same shock, with no need for further adjustment. Control arm drop brackets reduce control arm angle, improving ride quality and driveability. Track bar bracket keeps the front axle properly centered.